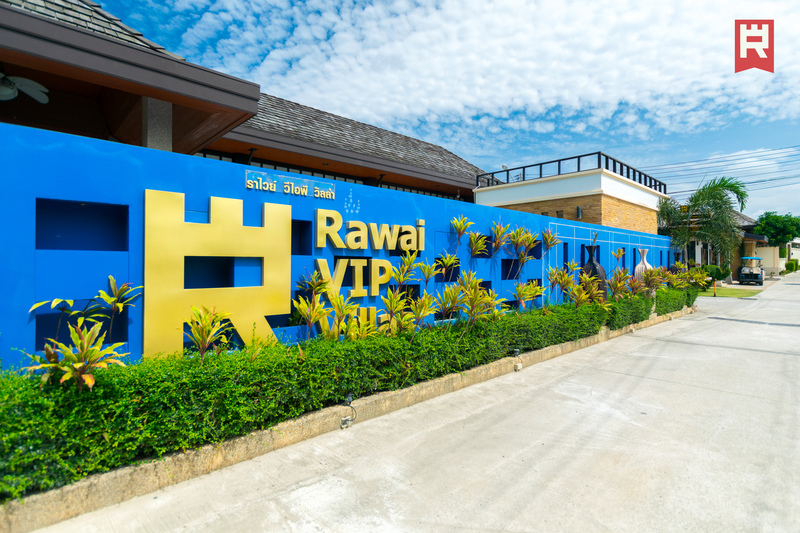 Rawai VIP Villas - project by Phuket9. 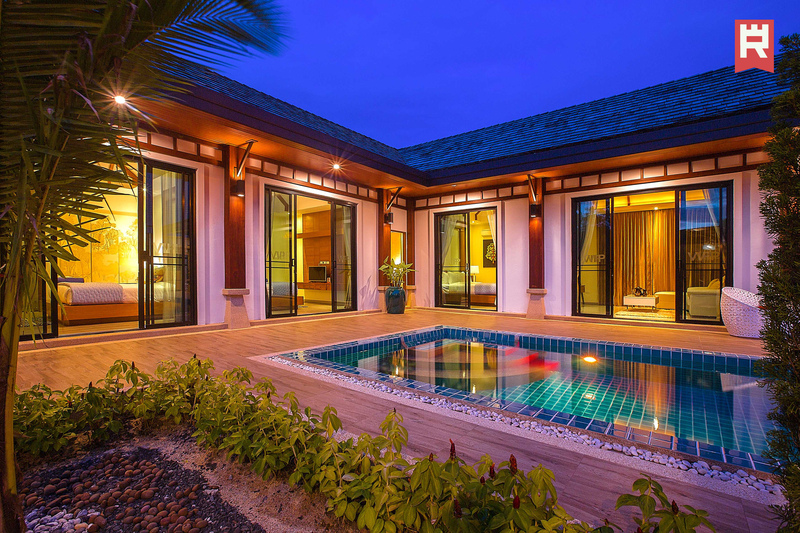 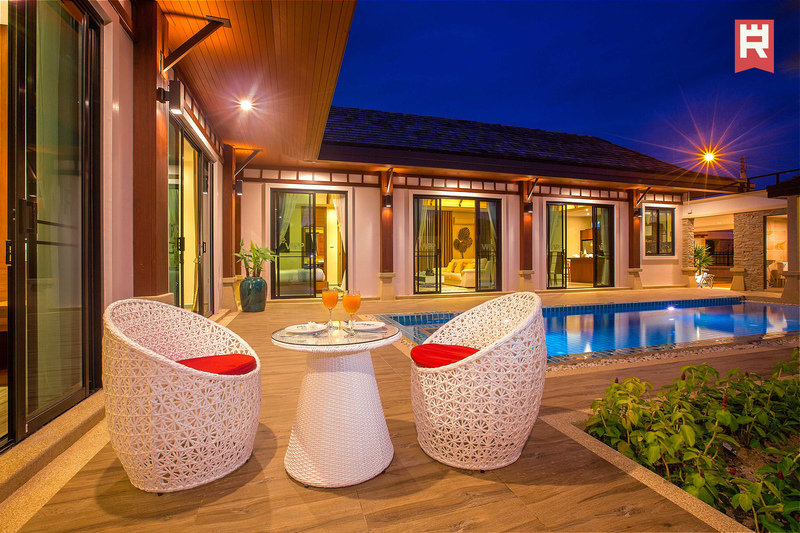 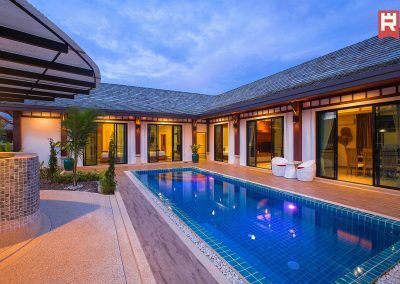 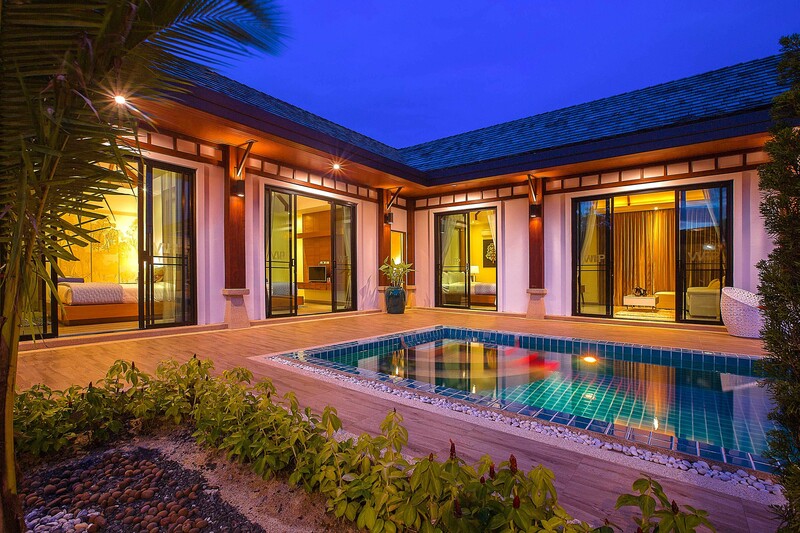 Villas for sale in Phuket. 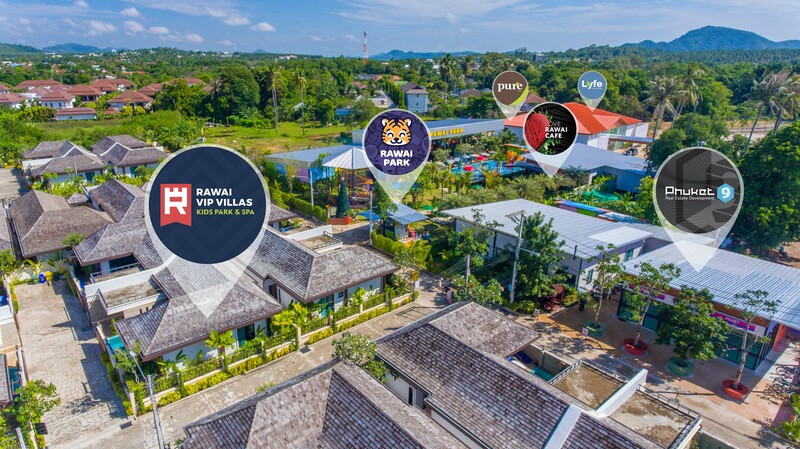 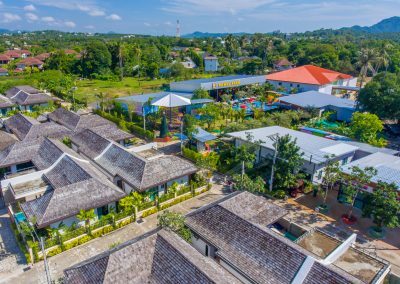 Rawai VIP Villas is villa resort with 43 villas (another 22 villas will be built in the period 2018-2019), a kids park, a spa, a medical complex. 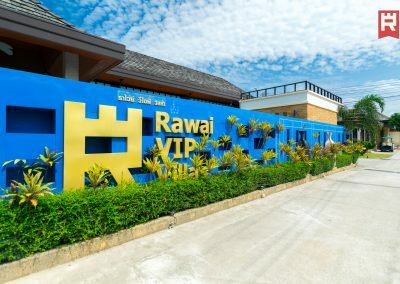 Rawai VIP Villas is managed by Phuket9 Company. 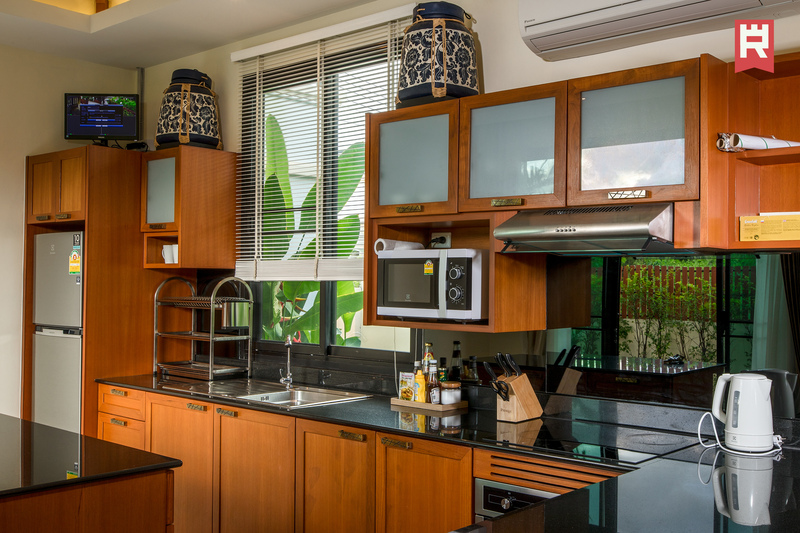 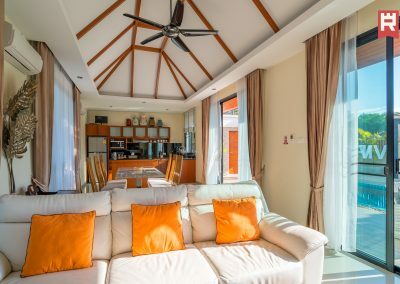 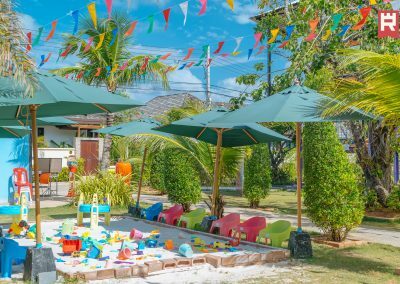 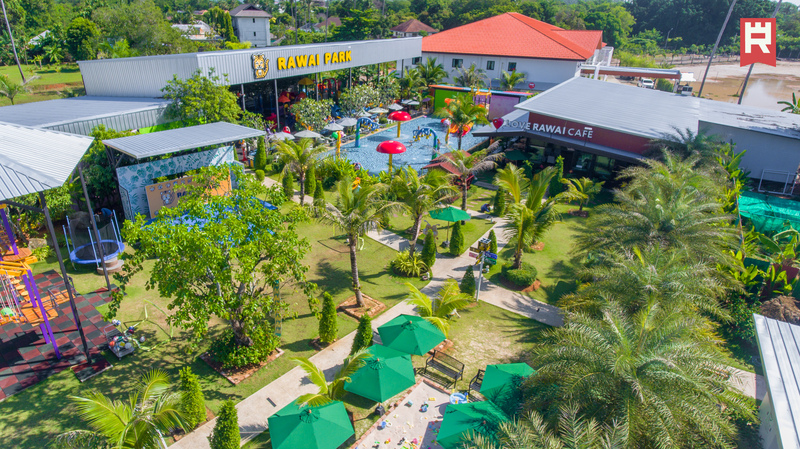 The uniqueness and attractiveness of the villas resort are due to the close location to the Rawai beachfront, the family concept of recreation, aimed at travelers with children from 1 to 6 years. 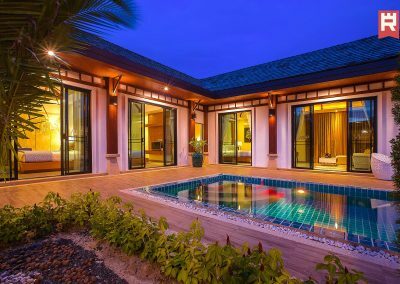 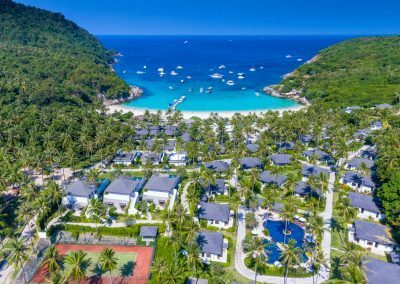 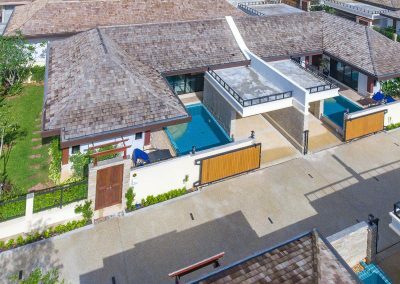 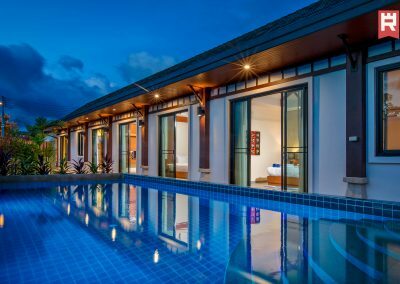 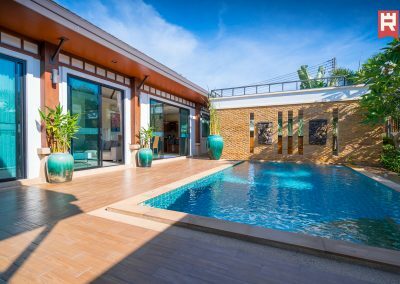 After the construction of the Rawai VIP Villas phase is completed, Phuket9 signs a sub-lease contract with the villa owners as a property management company. 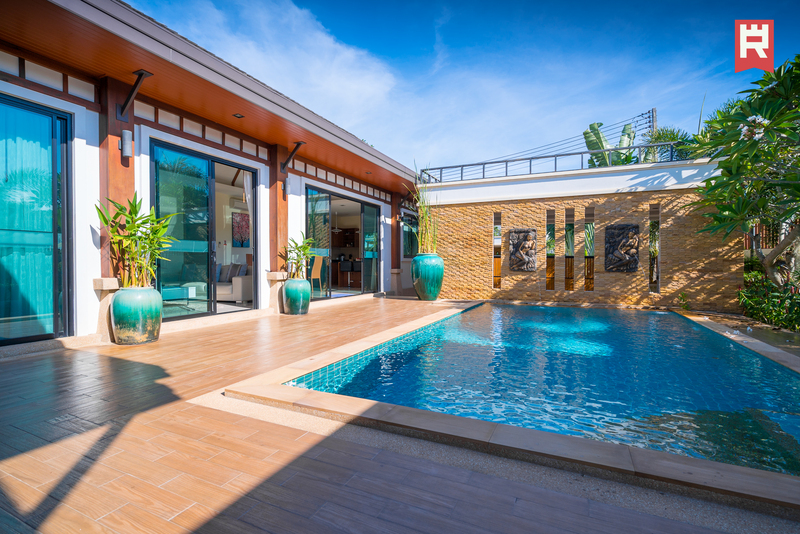 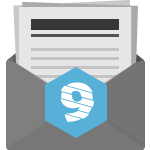 Under the terms of the contract, the owner of the house receives a guaranteed (fixed) rental income for 6-10 years. 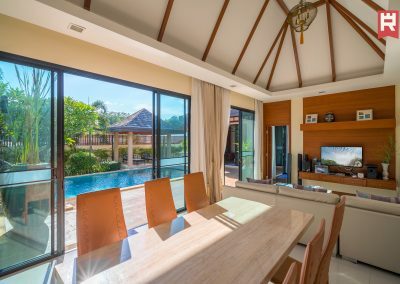 Regardless of the filling of the villa by the guests, the owner receives the amount of income specified in the contract. 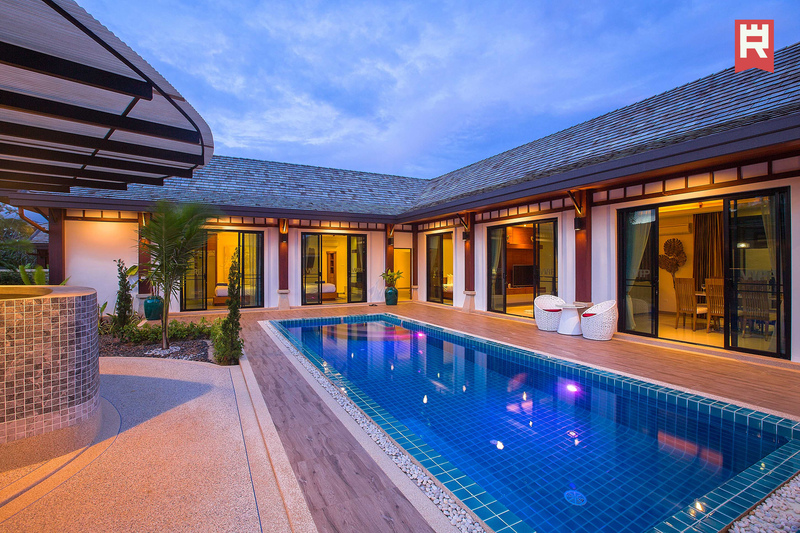 Payments occur quarterly to the account of the owner of the villa in a Thai bank. The guaranteed income is calculated from the cost of the villa and is 6% per annum, minus taxes (5%). 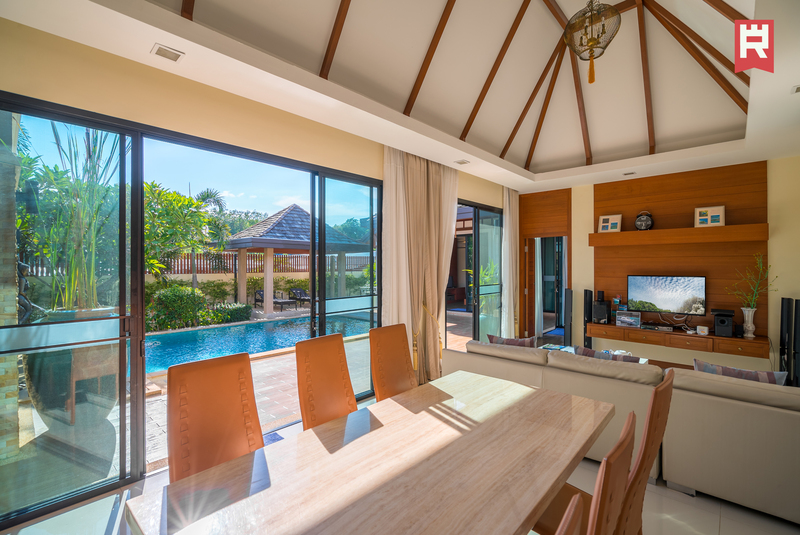 The owner of the villa has the opportunity to use his villa free of charge for one month per year, from May to October. 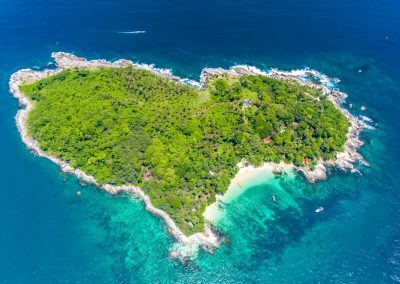 The cost of living in another period is deducted from the amount of guaranteed income. 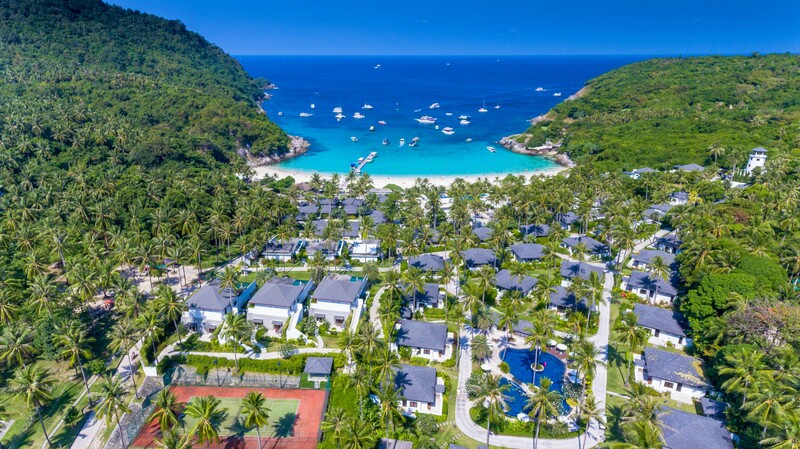 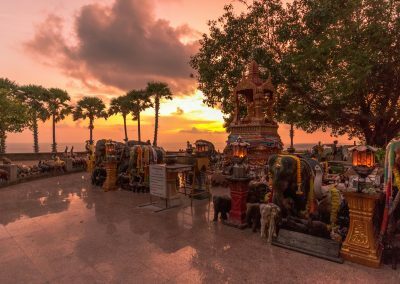 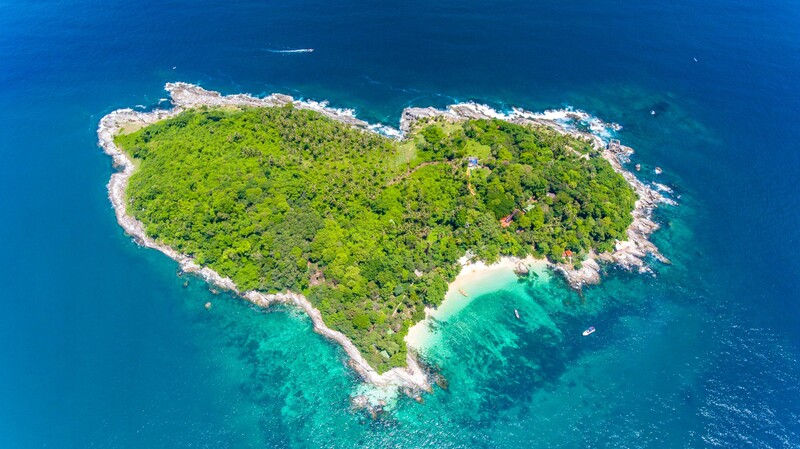 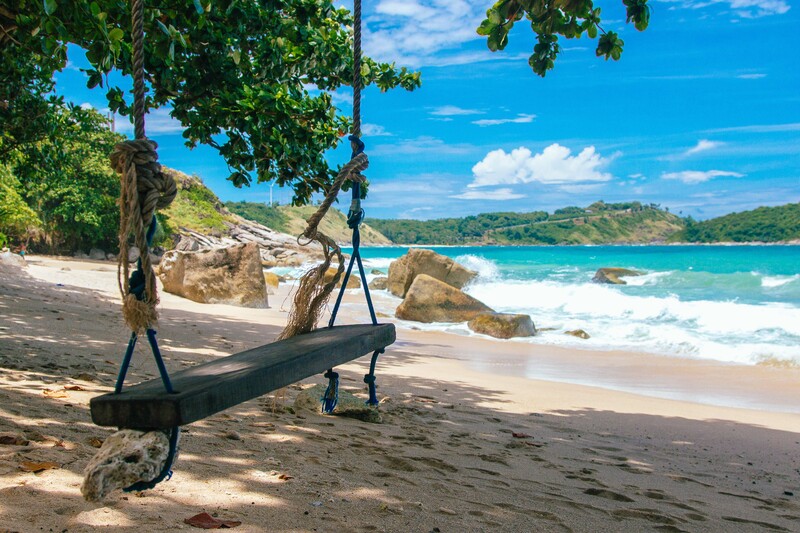 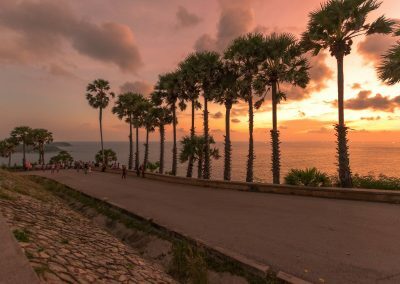 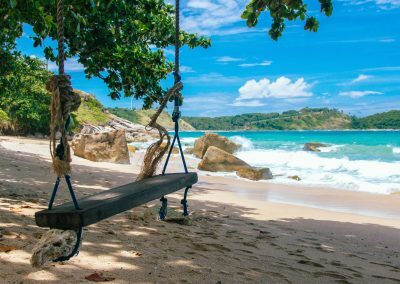 The land is registered with a Thai company (registration of the company is included in the price of the villa), where the owner of the villa is the managing director. 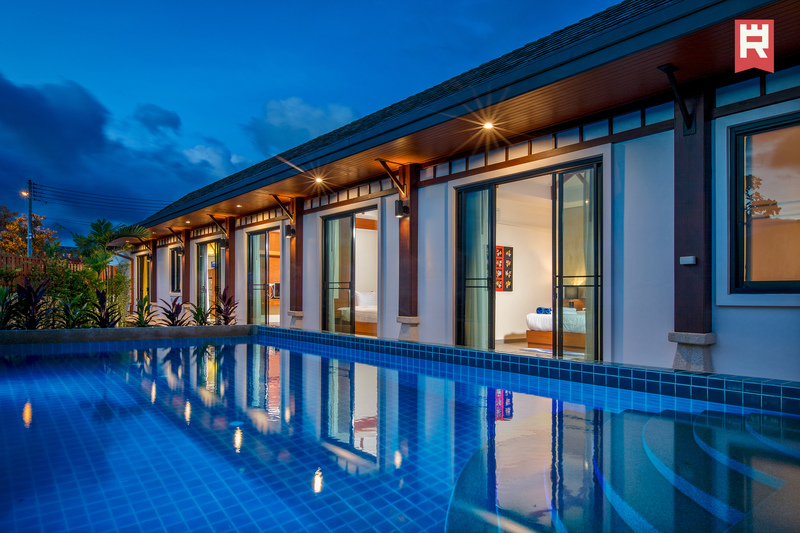 Villa (building), if desired, it can be issued to an individual (foreign citizen). 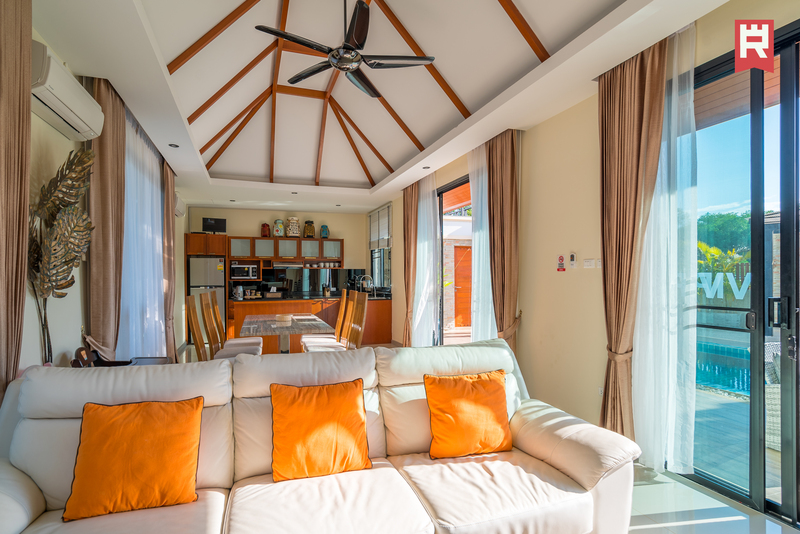 Another option is a long-term leasehold for 30 years with a prepaid extension of up to 90 years. 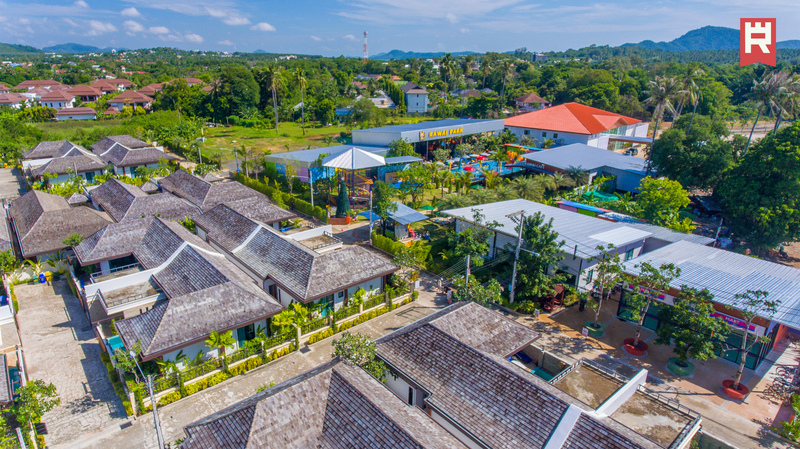 Registration for long-term lease is registered similarly to registration in the property in the Land Department of Thailand. 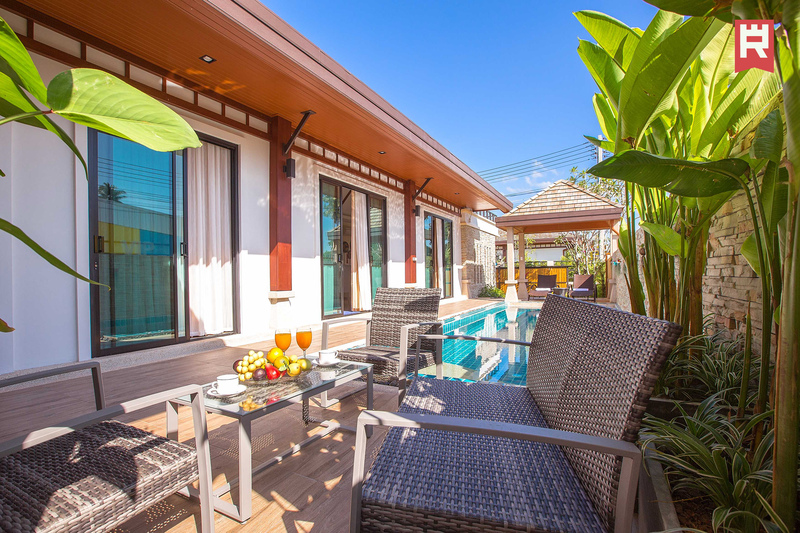 A popular family hotel in Phuket is located 300 meters from the Rawai waterfront. 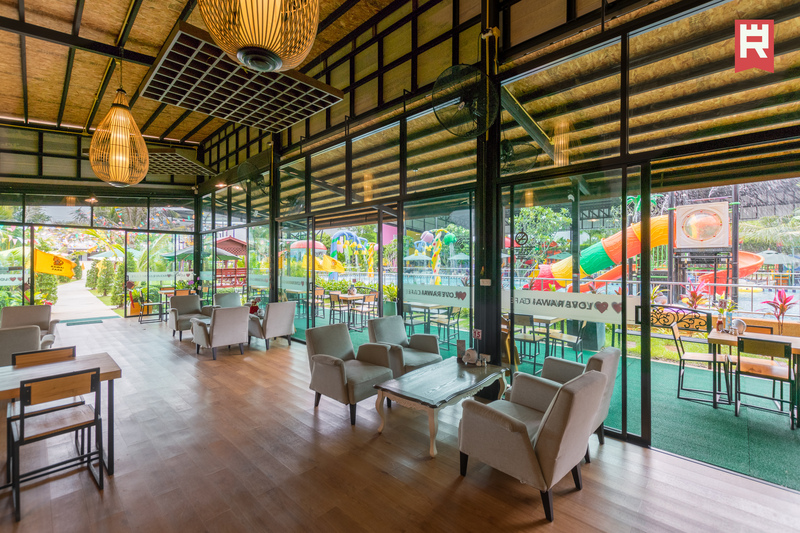 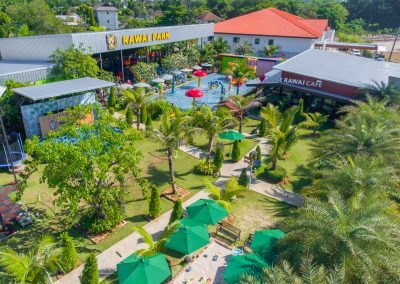 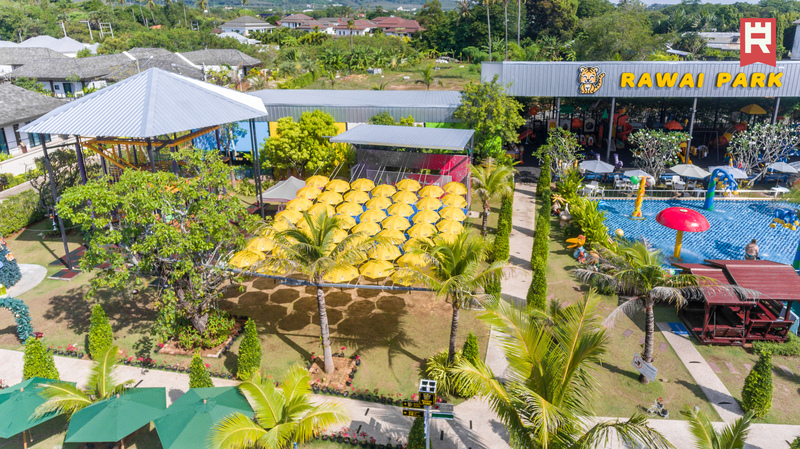 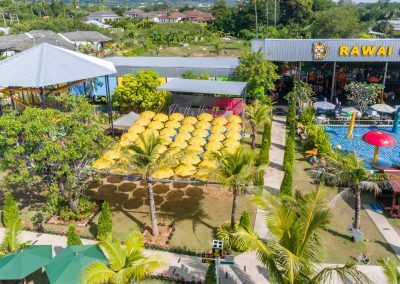 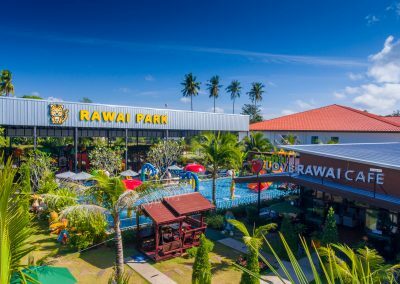 A family hotel in Phuket with a game club, children’s playgrounds, a children’s pool with slides, a restaurant, a spa complex and a medical center. 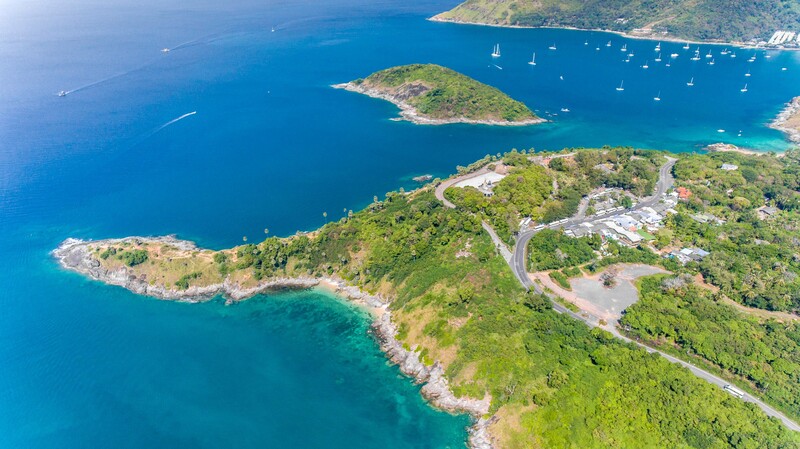 The Rawai district is one of the most developed and promising areas for investing in Phuket. 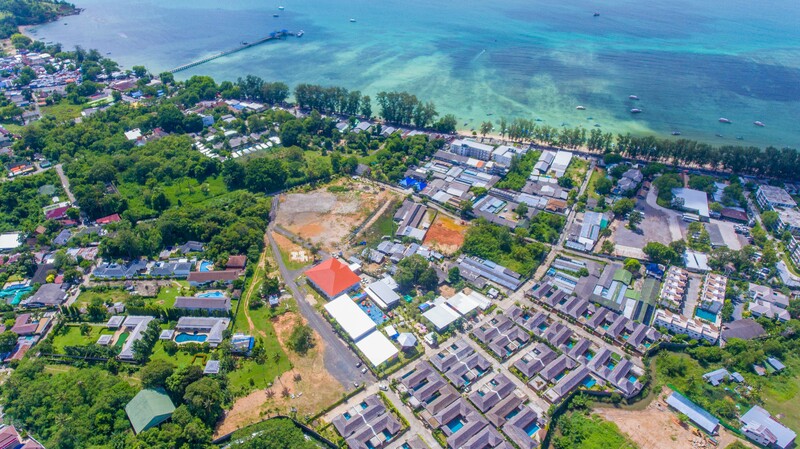 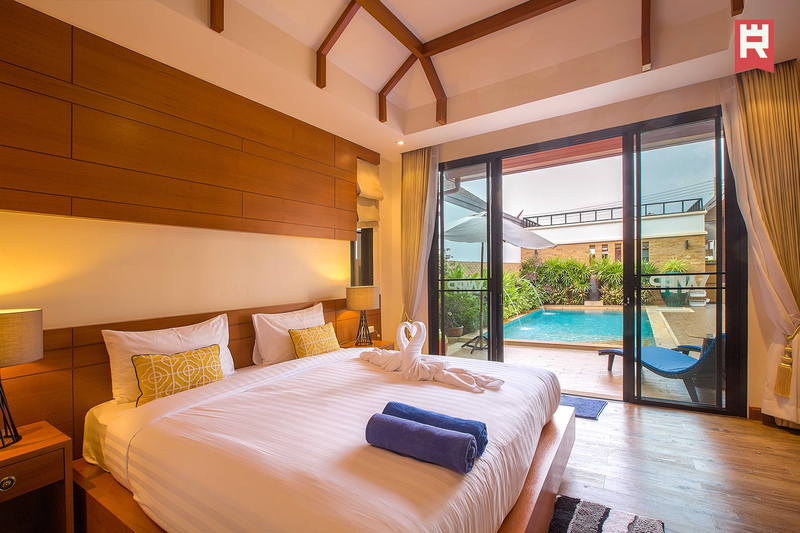 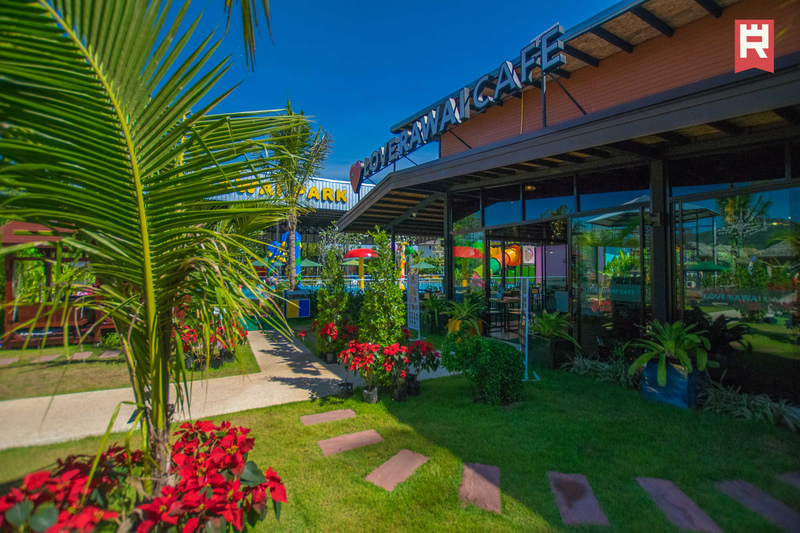 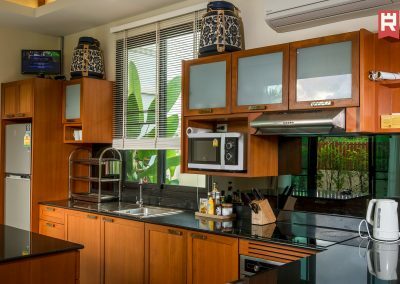 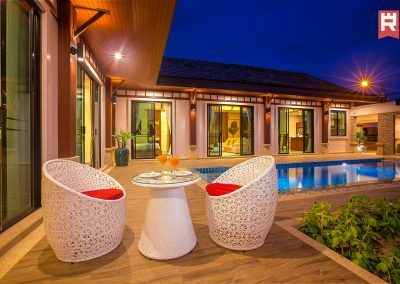 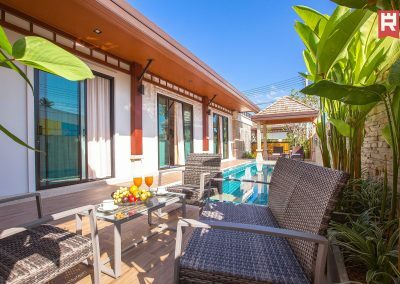 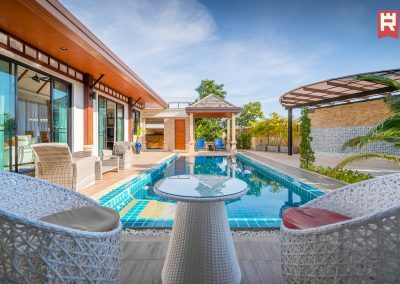 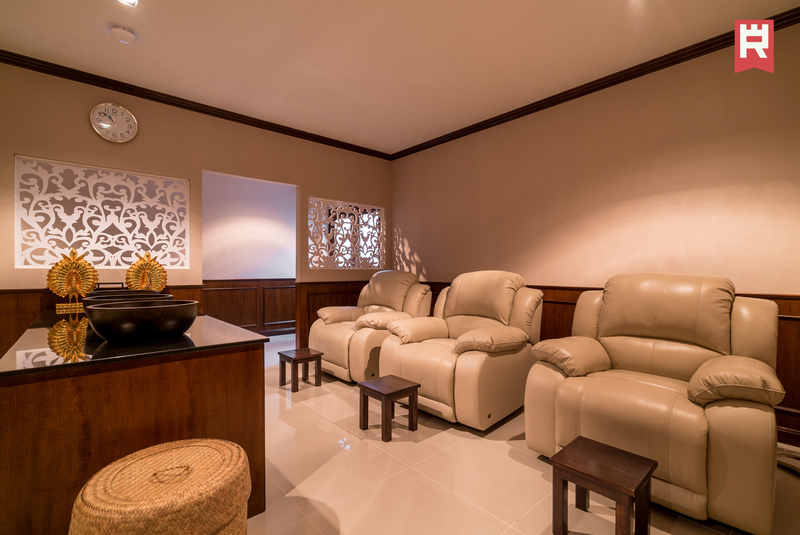 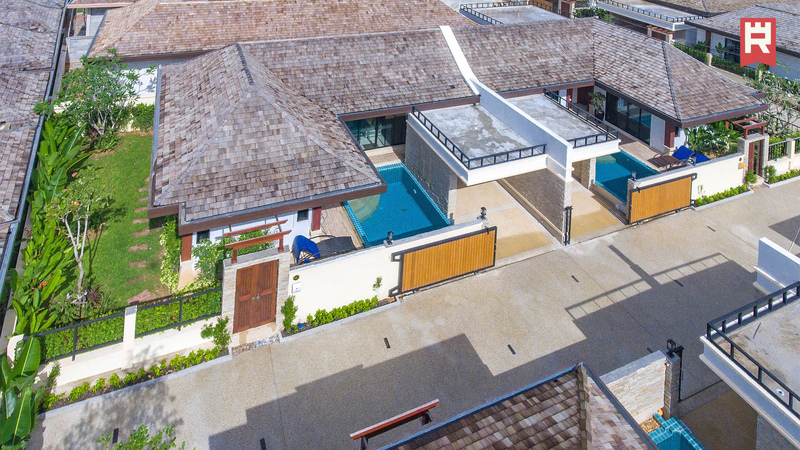 The location of the Rawai VIP Villas close to promenade provides guests with amenities and entertainment in the form of a large number of restaurants, 24-hour shops, massage parlors, bars, the promenade for walks and taxi-boat service in walking distance. 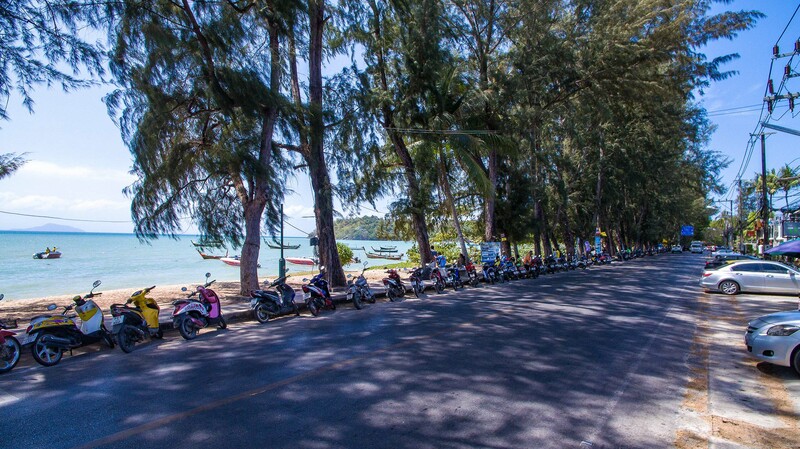 The distance to the beaches for bathing, such as Naiharn, Yanui, Ao Sen, is from 4 to 5 km (up to 10 minutes by car). 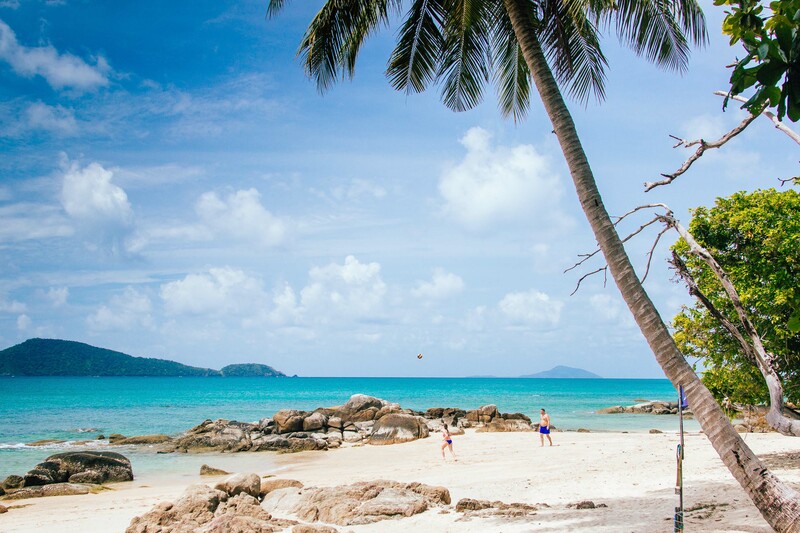 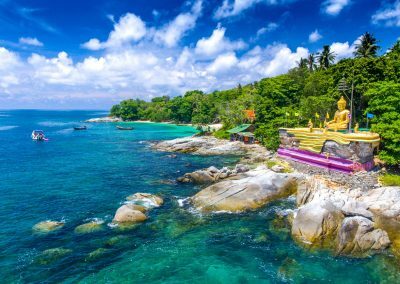 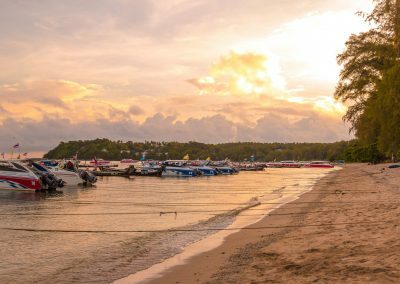 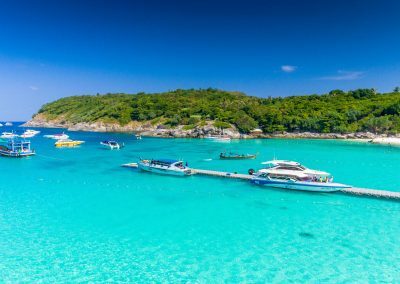 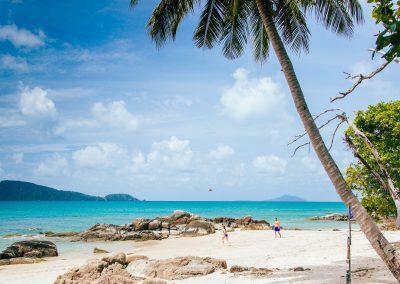 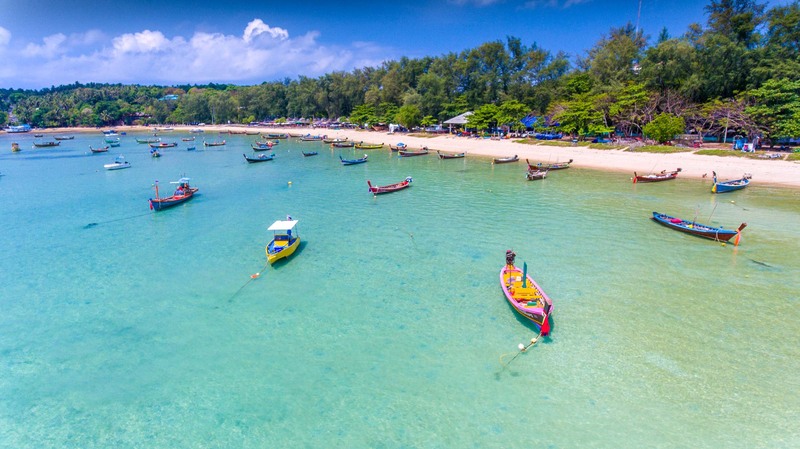 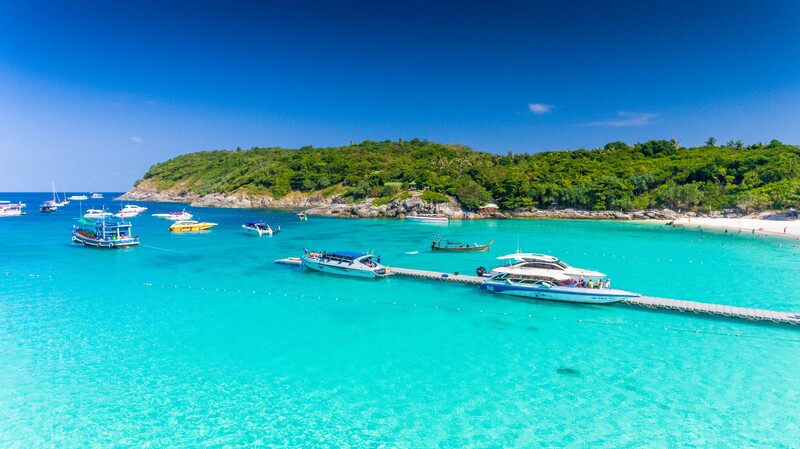 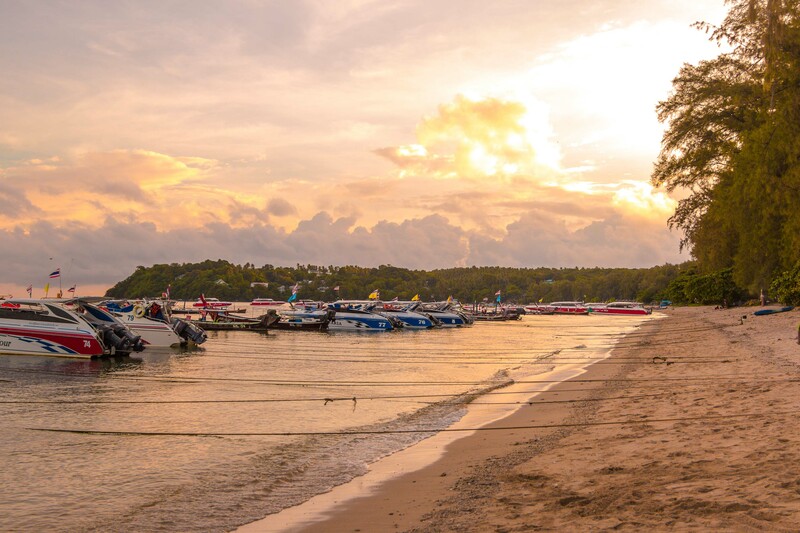 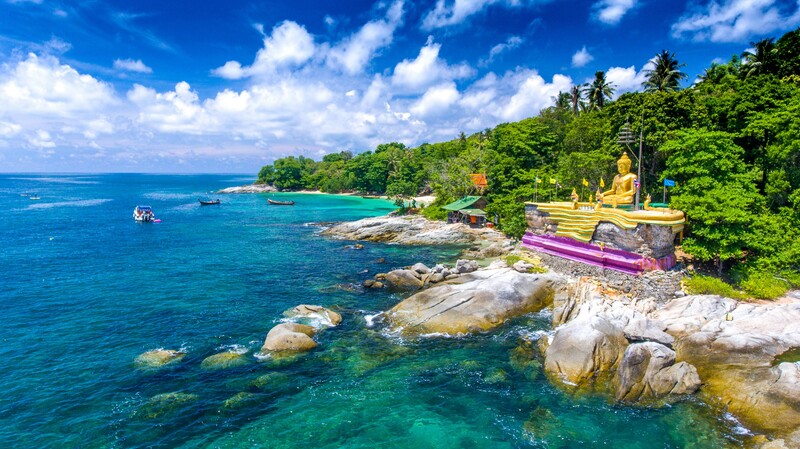 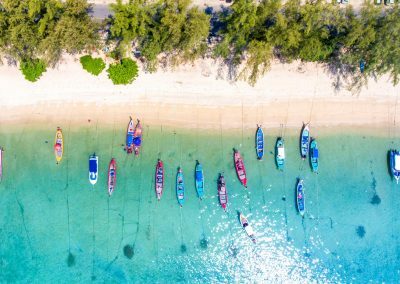 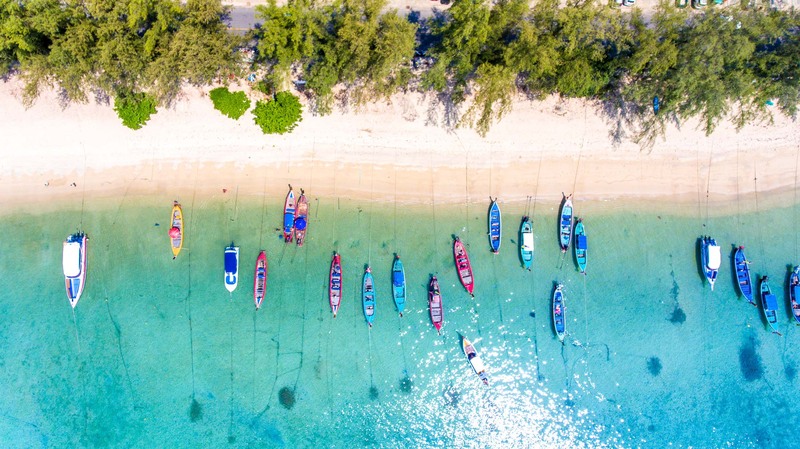 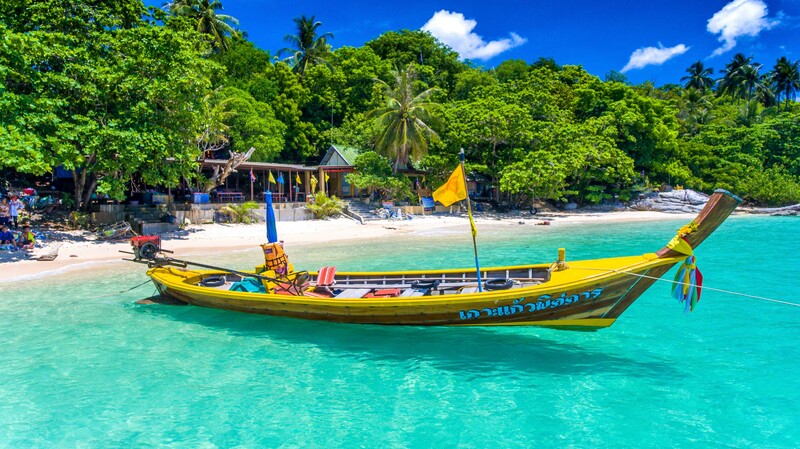 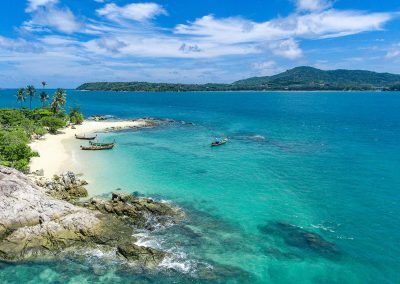 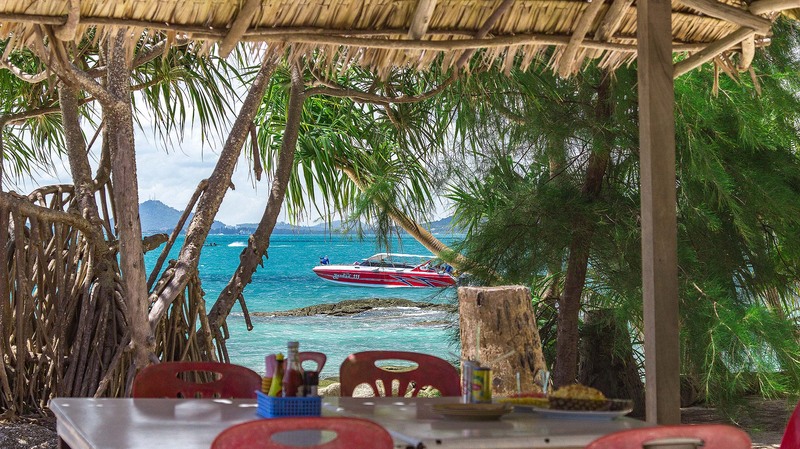 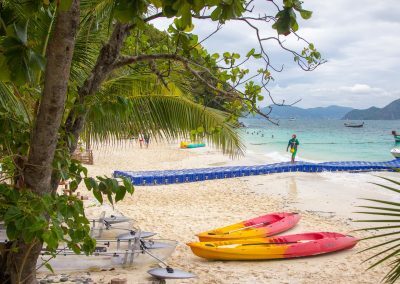 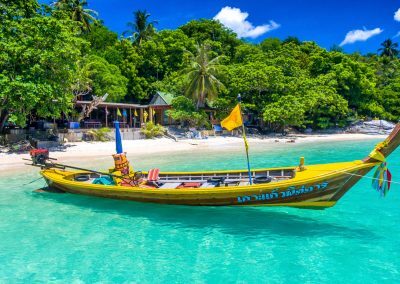 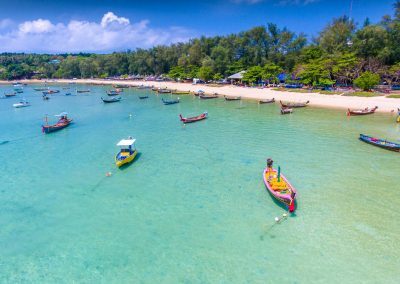 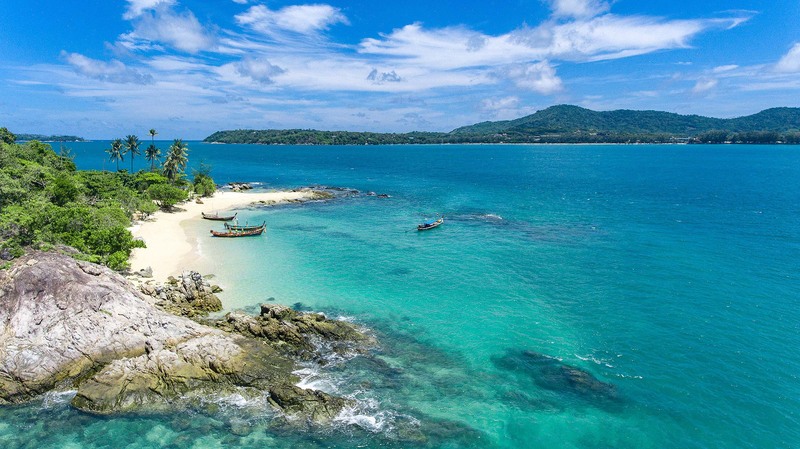 The lack of an opportunity to swim on the beach of Rawai provides the area with a calm and measured atmosphere, that is, the lack of a large number of holidaymakers. 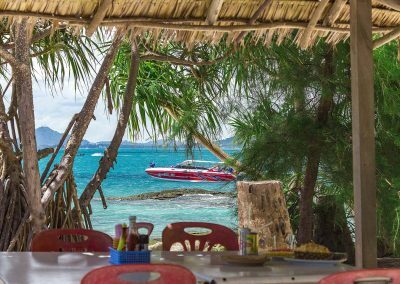 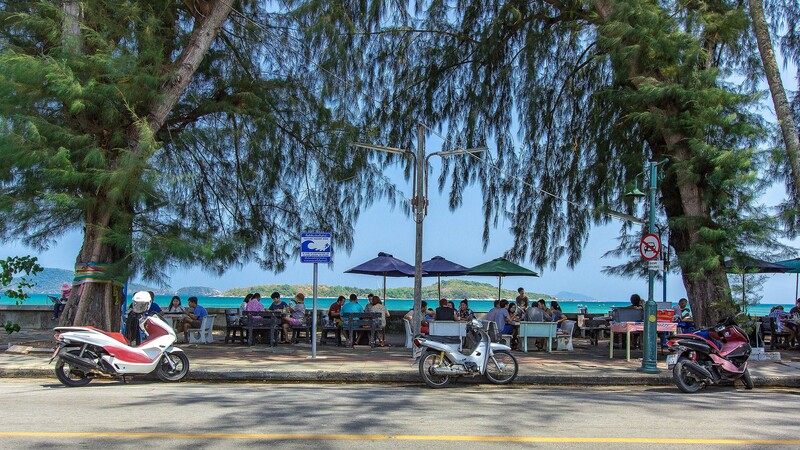 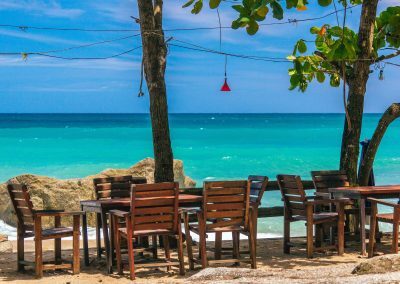 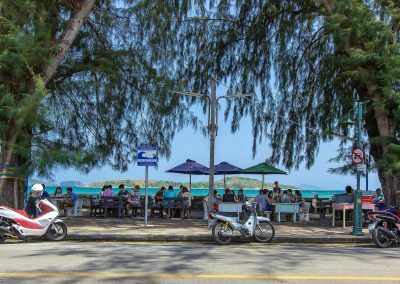 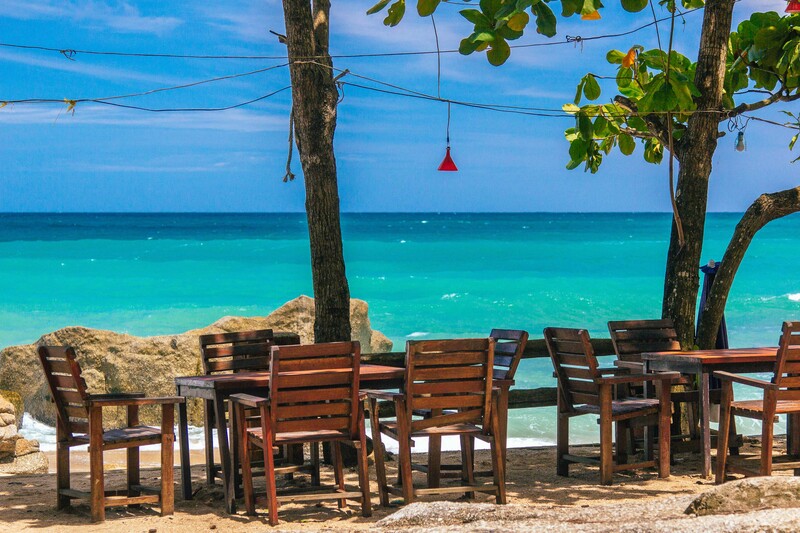 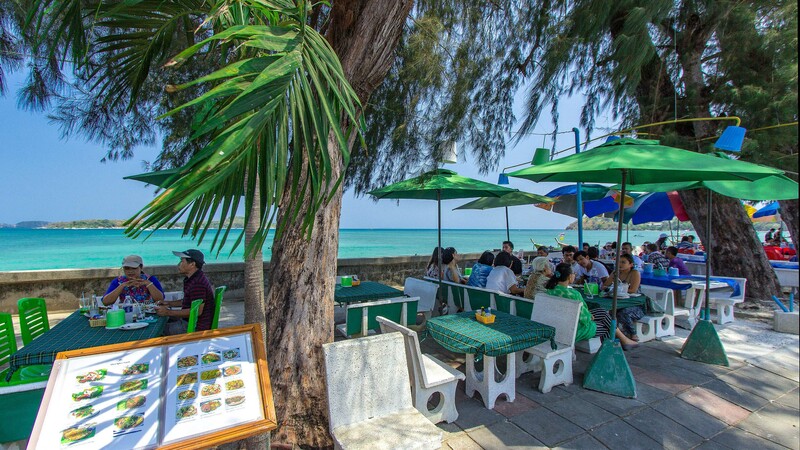 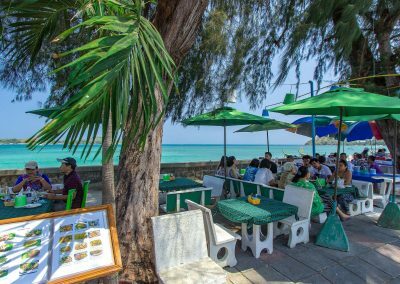 In the evening, restaurants with seafood are located along the seafront, at a distance of 1 km from Rawai VIP Villas is the Rawai pier and seafood market. 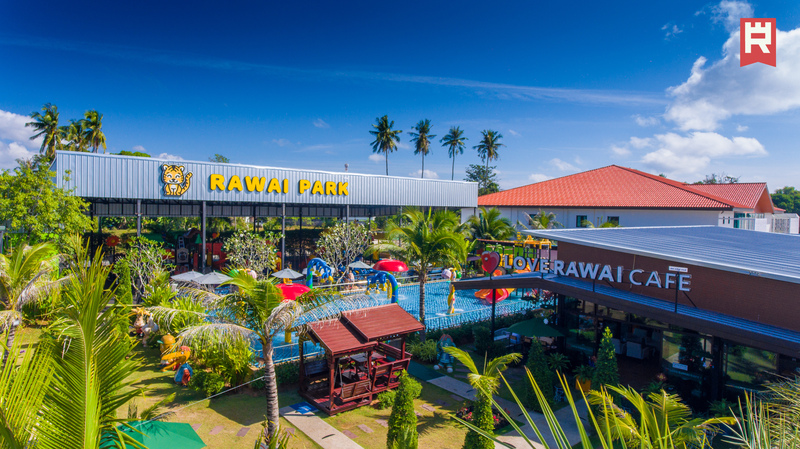 The Rawai area is most popular among tourists with expat children. 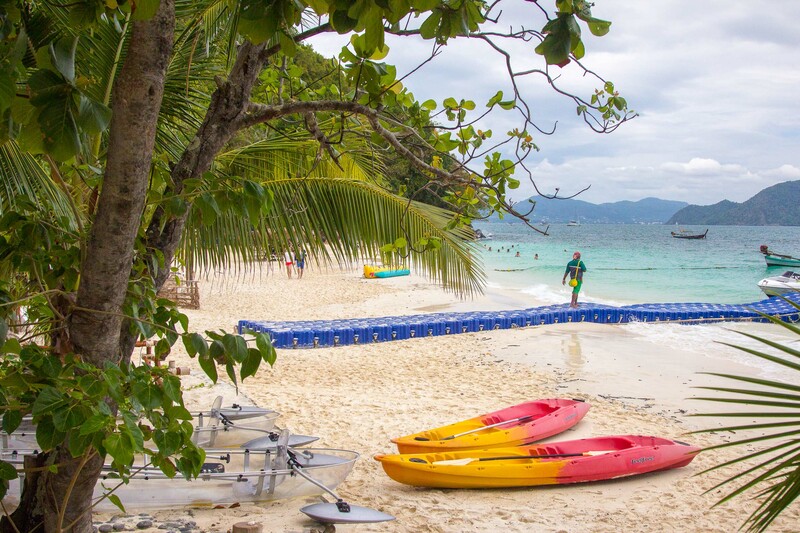 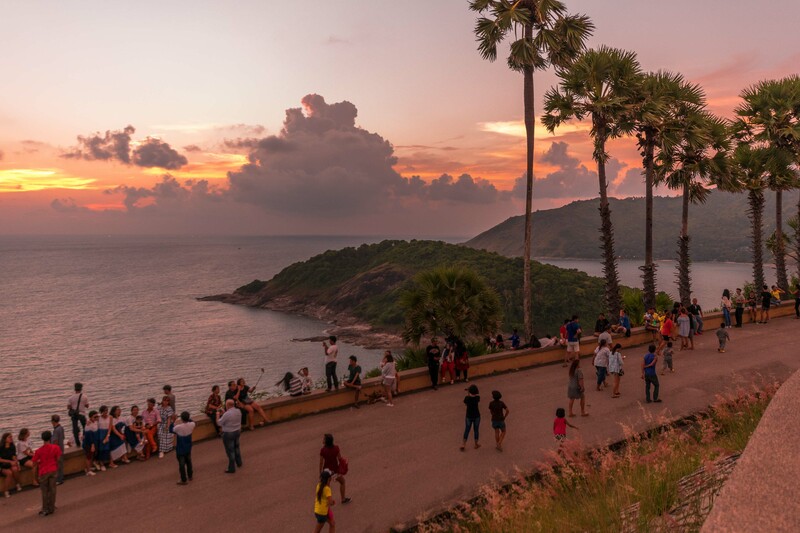 Convenient infrastructure, beautiful islands and beaches, great availability of attractions and viewpoints, restaurants with sea views attract tourists all year round. 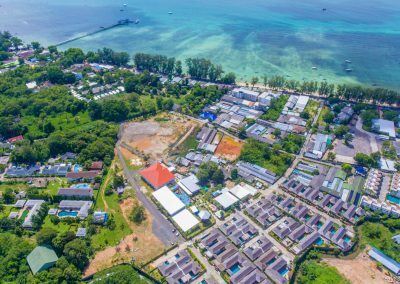 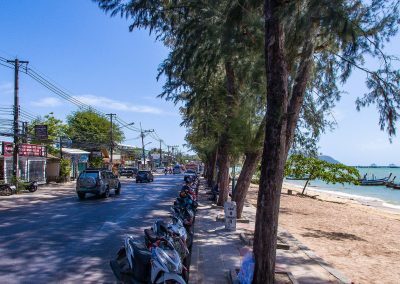 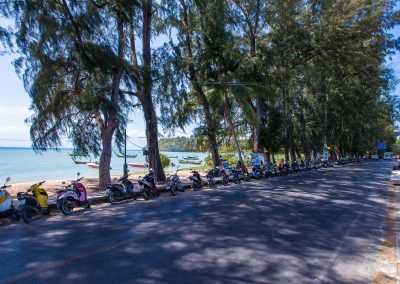 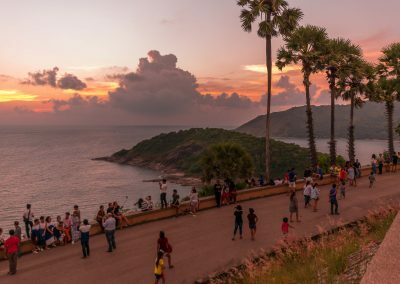 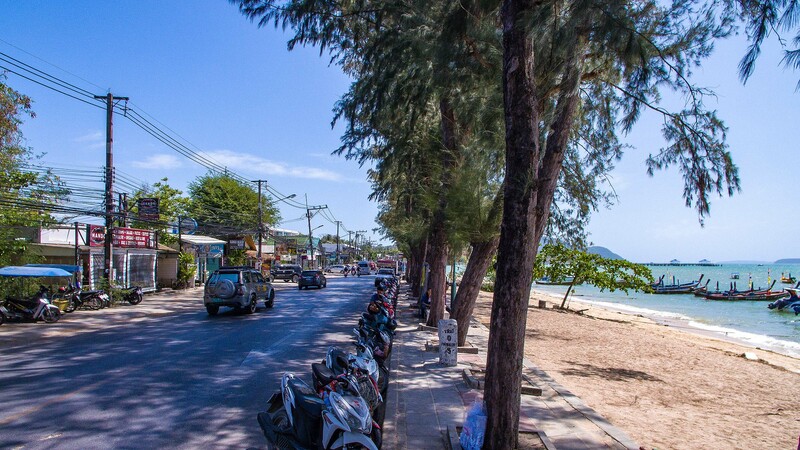 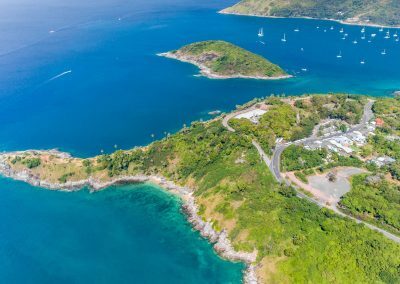 The prospect of completion of the construction of the tunnel at the “Chalong circle” junction allows the company to confidently continue investing in land purchase and construction in Rawai. 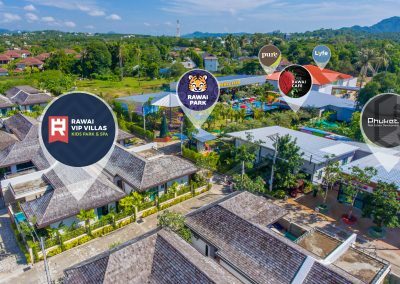 News and updates from Rawai VIP Villas project. 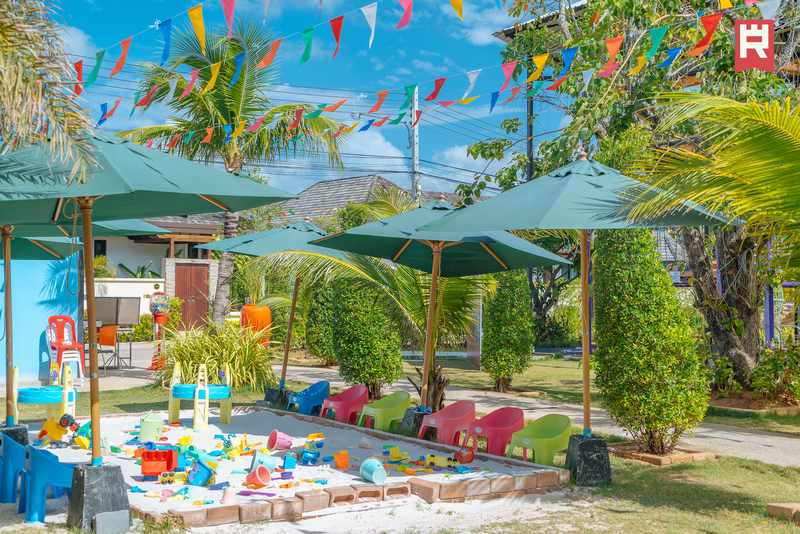 Construction progress updates, new phases launches, special offers, events and promotions.